Stay for the weekend and save! A weekend of fun and excitement beckons as Cape Town’s famous cycling event returns on 10 March 2019. The route takes you through some of the most scenic locations in the world. Whether you’re participating, or coming along as a spectator, we’ve put together some great accommodation offers that make it easy to enjoy the atmosphere for the whole weekend. And with our hotels being perfectly located only 500m from the start, your cycle tour experience couldn’t be easier! 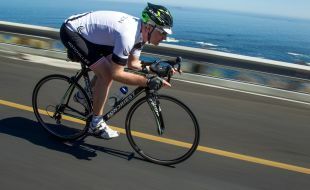 Tsogo Sun is proud to be the official hotel partner to the Cape Town Cycle Tour.